If you need a unique web design for your business or custom wordpress development , you have come to the right place. We offer HTML,css , wordpress development from scratch, or you have a wordpress template you really like, we can help to custom those templates as per your requirement. Existing website owners for day to day maintenance and updates. Updates can be as small as changing the text content and replacing the images , or it can be adding few features in the website. We bill clients on weekly or monthly basis for time spent. We do convert complex PSD designs to fully responsive HTML & CSS . Jquery integration is also offered for interactive features. High-quality code with fastest turnaround time. 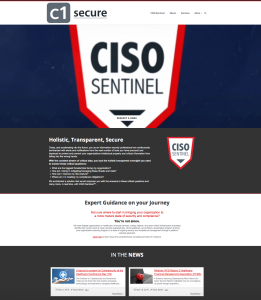 Few of the recently launched WordPress Websites of our clients. 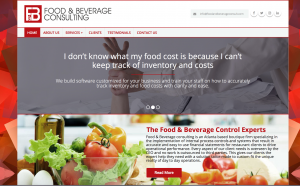 One of the leading food consulting company based in Atlanta needed a fully responsive WordPress website. 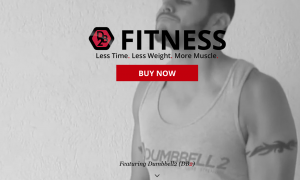 Created website for innovative health and fitness product- Dumbbell2. 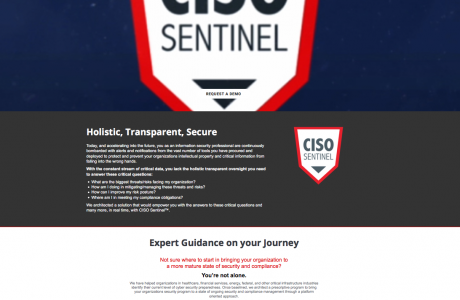 Introductory video on home page. 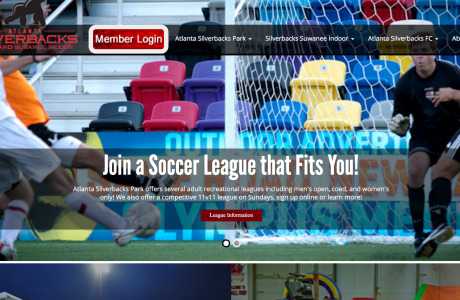 Recently launched website for a Atlanta’s leading Soccer Club . Website is developed using wordpress CMS powered by visual composer to make easy edits. 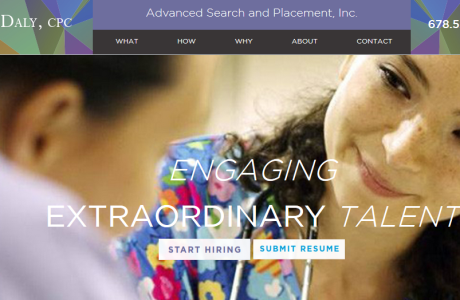 Created website for a leading Staffing company. Website is developed using wordpress CMS. Created fully responsive website for Kellye Wicker for her awesome work. 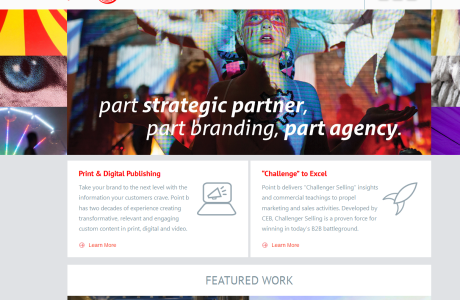 Created portfolio website for a creative agency showcasing their outstanding work. 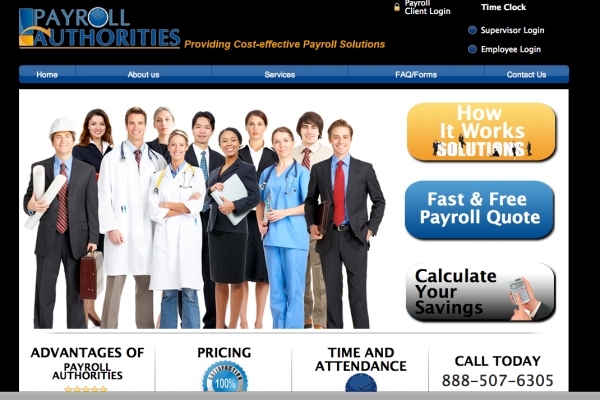 Converted client provided psd to Joomla site. Apart from psd to html conversion, other interactive features were added like rotating images, contact forms. Provided training to client to make future updates themselves. 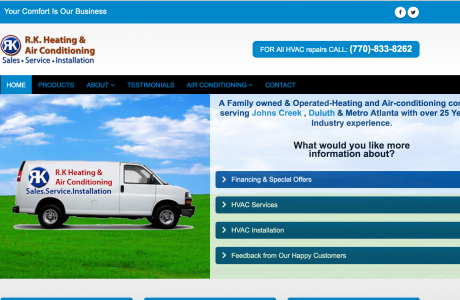 AG Team did a PSD to HTML conversion project for my company’s website and he provided excellent service. My staff and I stressed the importance of precision in the code for the designs, and Atul matched our designs perfectly. He was very efficient in the turnaround time for our website and even remained very helpful with the project after he had already completed the code conversion. I highly recommend Atul for anyone considering hiring a web developer for his or her personal and/or business need. AG Team has been helping us for almost a year now. He redeveloped out site promptly and implemented all of our requests to date. He recently installed our shopping cart section in short order and has made suggestions that have helped us move forward when discussing site changes. We are happy to work with them as we continue to grow our business. 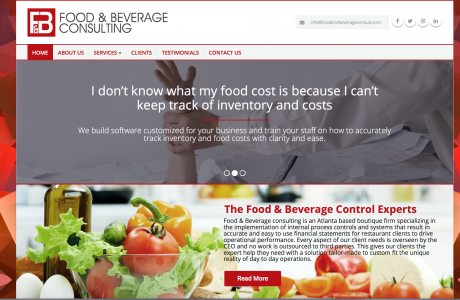 AG Team helped us in a jam after using two other developers for a relatively easy shop site. From the start, he was on top of the project and finished the site from scratch in the time he estimated for us. His professionalism, attention to detail, and constant communication made the process so enjoyable in comparison to what we received from our previous developers. We are looking forward to passing on many more projects to him and would definitely recommend his services for all things Web! After having some issues with our previous web designer, we decided to look for another web designer to design the web site for our corporation. Fortunately we came across Atul. He was very professional, friendly, had great attention to detail, and was very patient. I also learned a lot by watching his video tutorials. I would recommend his services to anybody who needs help building their own site, or anything Web related. I’ve been very pleased with Atul’s skill, talent and responsiveness since he built our website a year ago. He has met or exceeded expectations on function, turnaround and cost. I consider Atul to be a reliable and very helpful resource. Anju did a great job for us at a last minute notice. He was very professional and courteous and we plan to work with him in the future again. Atul continues to out do himself by providing above and beyond customer service. It has been our experience that he is not afraid to go the extra mile and he is very savvy about what he does.